(Beirut) – The United Arab Emirates should clarify its role in the apparent Saudi-led coalition attack on a boat carrying Somali civilians off the western coast of Yemen, Human Rights Watch said in a letter to the prime minister and defense minister, Sheikh Mohammed bin Rashid al-Maktoum. The UAE should also provide information on the role of its forces in other unlawful coalition attacks, and endorse an impartial, international inquiry into laws-of-war violations by all parties to the conflict in Yemen. 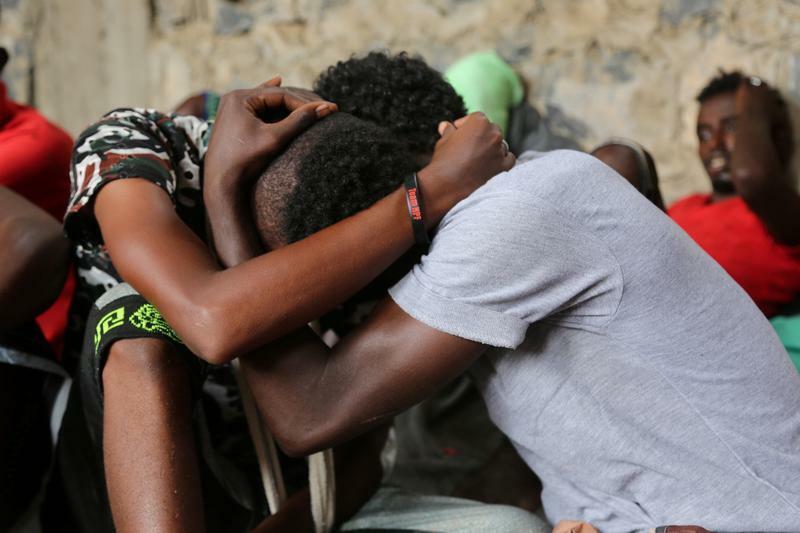 On March 16, 2017, a helicopter attacked a boat carrying 145 Somali migrants and refugees near the port of Hodeida, killing at least 33 people and wounding another 29. Ten remain missing. The coalition is the only known force operating military aircraft in the area. A member of the UAE Armed Forces said that the UAE was operating in the area but denied that the UAE carried out the attack, according to the UAE state news agency. A deliberate or reckless attack on civilians is a war crime. Under the laws of war, the UAE is obligated to investigate alleged serious laws-of-war violations and take appropriate action. Since March 2015, 4,773 civilians have been killed and another 8,272 wounded in the conflict in Yemen, the majority by Saudi-led coalition airstrikes, according to the United Nations Office of the High Commissioner for Human Rights. Human Rights Watch has documented 81 apparently unlawful coalition attacks since the start of the conflict. Opposing Houthi-Saleh forces have also been implicated in numerous serious violations of the laws of war.